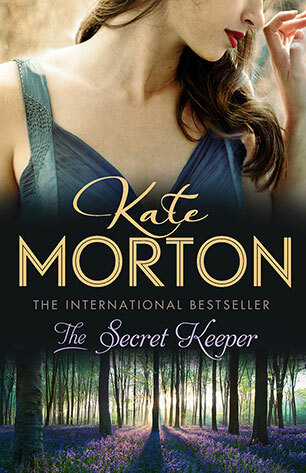 Kate Morton grew up in the mountains of south-east Queensland and livesnow with her husband and young sons in Brisbane. 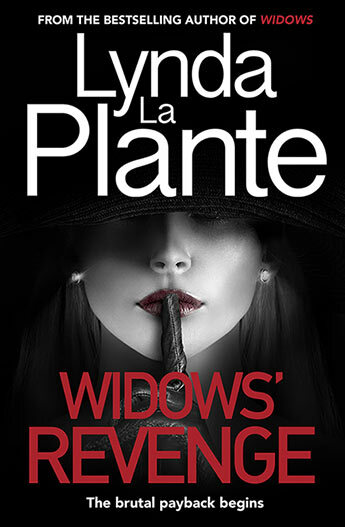 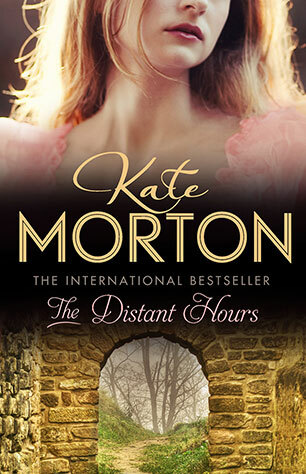 She has degrees in dramatic art and English literature, specializing in nineteenth-century tragedy and contemporary gothic novels. 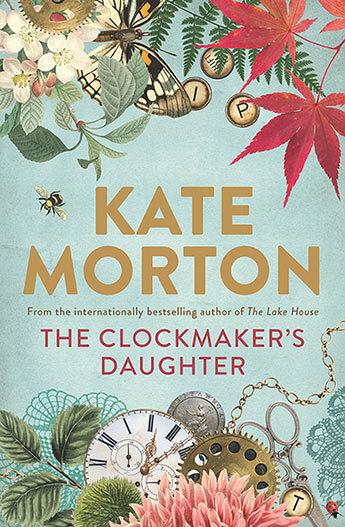 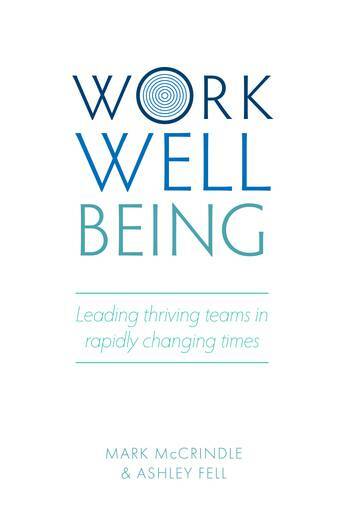 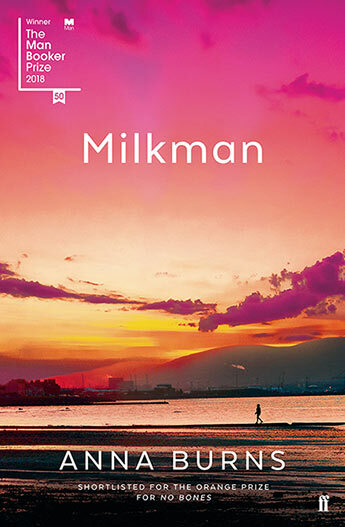 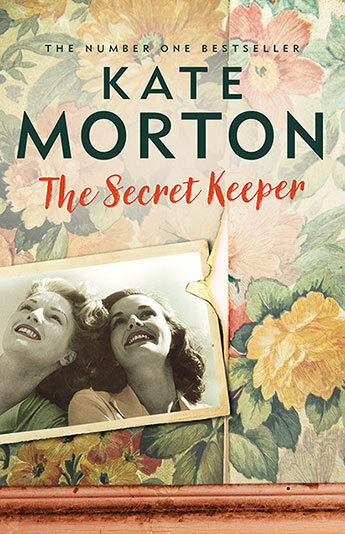 Kate Morton has sold over 7 million copies in 26 languages, across 38 countries. 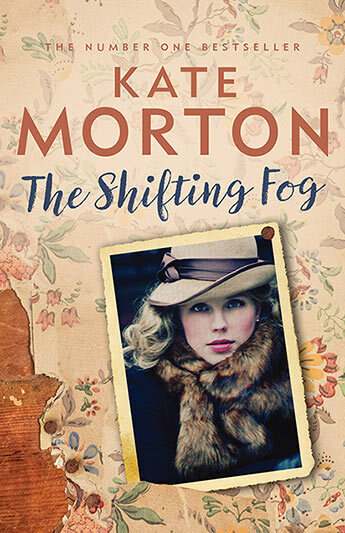 The Shifting Fog, published internationally as The House at Riverton, The Forgotten Garden and The Distant Hours have all been number one bestsellers around the world. 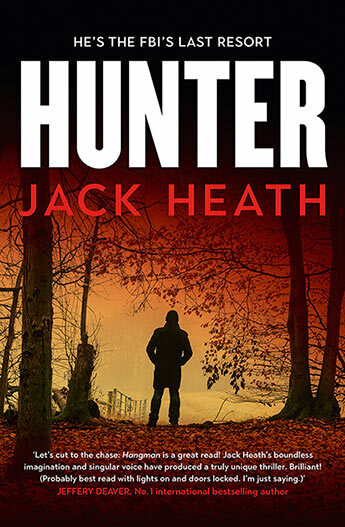 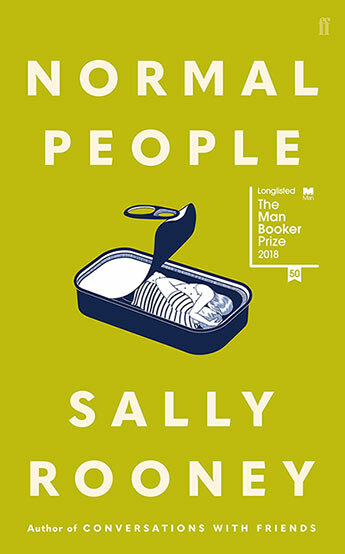 Each novel won the Australian Book Industry award for General Fiction Book of the Year. 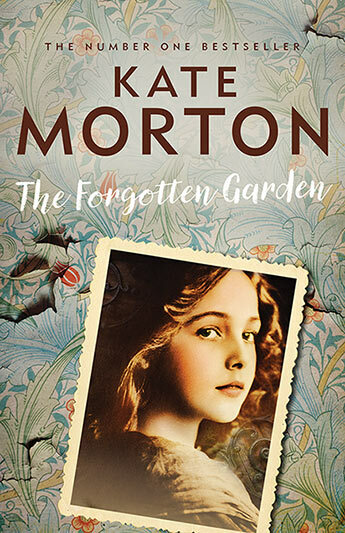 A woman on a quest to find out the truth about her family, a mysterious Victorian authoress, a book of dark fairytales and a long-hidden secret - The Forgotten Garden is another addictive and compulsively readable romantic mystery from Kate Morton, author of the international bestseller The Shifting Fog.